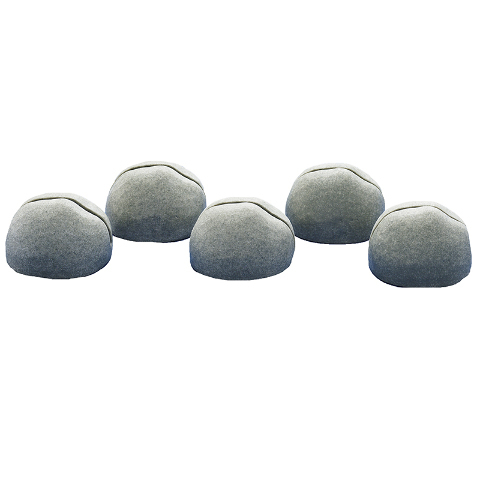 These sturdy card holders made from real stone are tough enough for use throughout the learning environment. Each set contains 5 stones measuring 1.5" high. Age 3+.